Yarn and Fiber Happenings: Customer Appreciation Sale 15% off Entire Stock at the Yarn and Fiber Company! 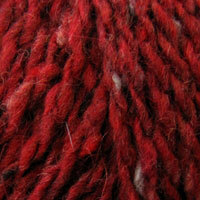 Customer Appreciation Sale 15% off Entire Stock at the Yarn and Fiber Company! Customer Appreciation Sale Going on Now! 15% off Entire Store now through August 20, 2011! 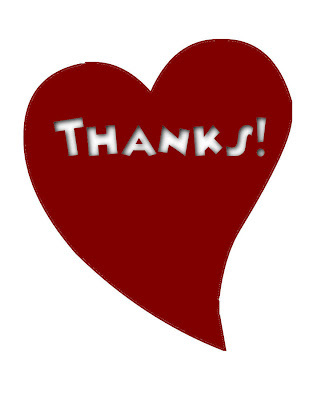 It's our way of saying thanks and giving you a jump on your fall knitting and crochet! All in-stock items are 15% off including newly arrived Fall yarns from Berroco Yarns, like Flicker, Voyage, Remix, Blackstone Tweed, Vintage and Nanuk! 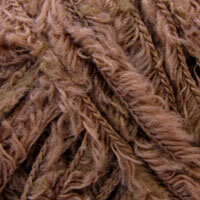 Just restocked, Ultra Alpaca in all weights! 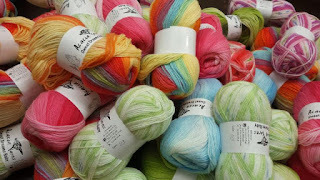 Prism Saki, Lace Wool and Stuff - all restocked for your shopping delight! 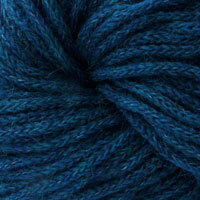 Ivy Brambles has just dropped off lots of yarns in fabulous colorways in Cashmere, Romantica, Silk and Worsted! And new to our store, Bagsmith Block n Roll Blocking Mats! Did you know? Addi's are back! All 15% off now through August 20, 2011 at the Yarn and Fiber Customer Appreciation Sale! Lots of fun, yarn and great prices! Sale goes on through August 20, 2011! 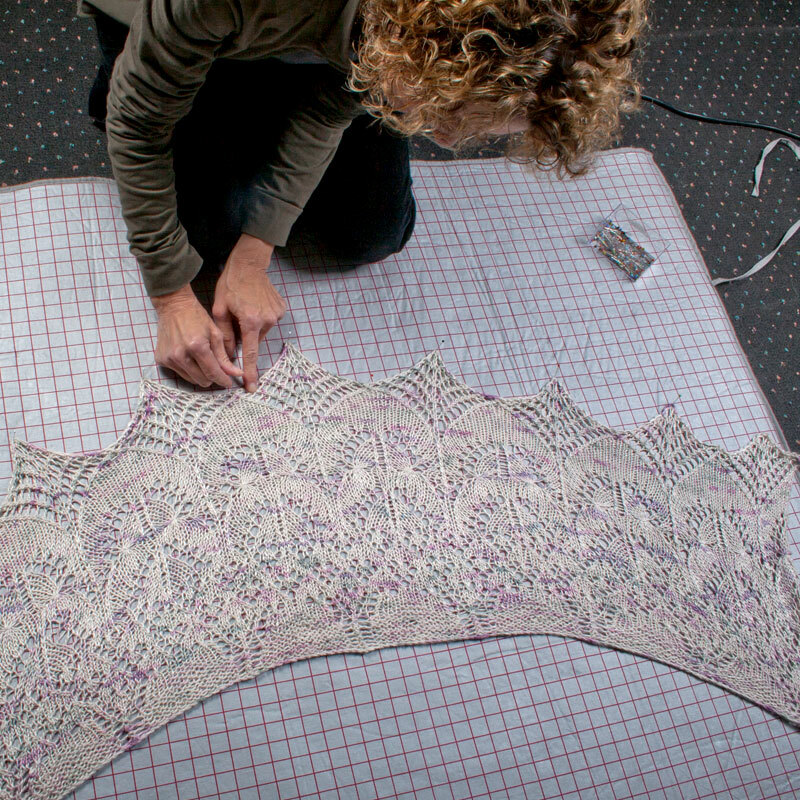 Don't delay and miss the yarn/colorway you want for your next project! Have fun and don't miss out on your favorite yarns! ***** Rules for the Sale - 15% sale price applies to MSRP on all in-stock items. No other promotional discounts can be applied to this sale. Mixed dyelots will not be shipped without authorization from customer. If we are unable to fill an online order, specific yarn will be canceled from order - no special orders will be filled at sale price. Sale prices are valid instore and online. All rules and regulations regarding sale are subject to change at the discretion of the Yarn and Fiber Company management.